Most companies understand the importance of website optimization / SEO, however many people don't understand what factors will make a French SEO campaign a success. We have created the following French SEO tips and tutorial to help you create a site that is found in search engines in France, like Google.fr by your prospective visitors. Choosing Keywords - Ensuring your search engine optimization campaign is relevant by targeting keywords people use. On-site SEO - Developing the content and structure of your site to present a clear message to search engines. Link building - Building high quality links to your site from a range of sources. Design Optimization - Ensuring the website is attractive, welcoming and easy for the end-user to use. It is important to remember that you can only get good results from French website optimization when you consider the end-users – your potential clients and the French search engines. The only way you can convert visitors into paying customers is to provide them with quality French content. When you have interesting content for your visitors to read, they will be more likely to want to add your site to their favourites and link to it. Some people will go as far as recommending your site on forums and blogs. 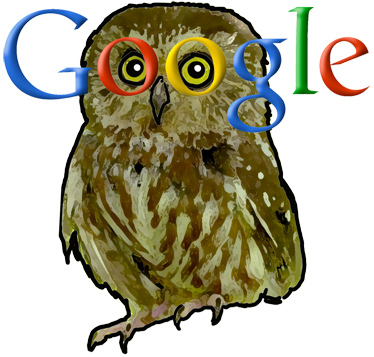 Google.fr and other French search engines count every link to your website as a 'vote of confidence'. The more quality incoming links you have to your site, the higher it will appear with French search engines. Consider asking your satisfied clients and colleagues to link to your site. The more incoming links you obtain the better. Another way to get more incoming links is to write an article and contact webmasters who have relevant blogs or sites and ask if they will add the article to their site and include a link in the 'author profile section'. It's important that you write good quality, original articles and ensure they're unique, don't use the same article on multiple websites and avoid companies that participate in mass link systems that promise instant links to your site. This black hat scheme will lower your ranking and it can even get your site banned from Google.fr. 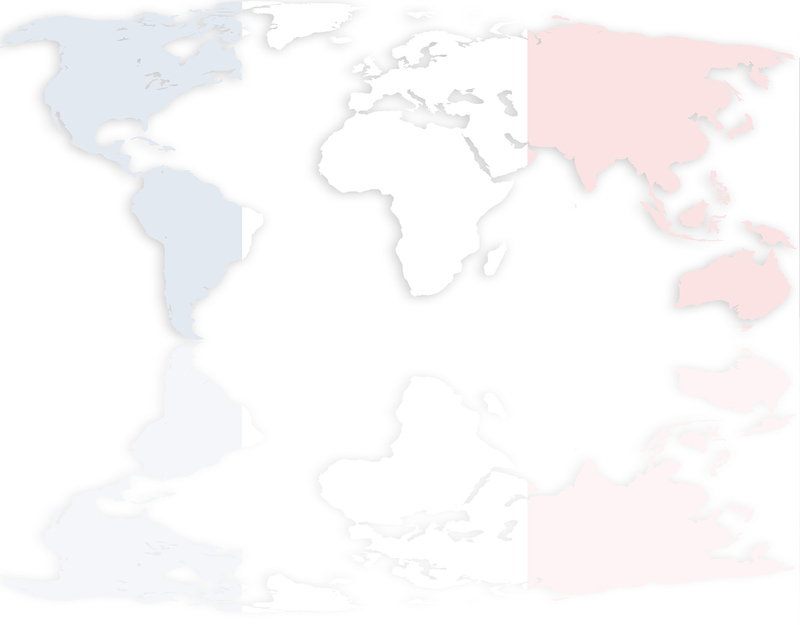 Alternatively if you have a .com, .net or .org you can use Google's Geotargeting tool to tell Google that you're targeting either a French or Canadian audience and this gives you the same benefit as having a .fr or .ca. We hope you’ve found our French SEO tips useful. If you would like to benefit from our website optimization service in France, including generating relevant one-way links from other high-quality websites, contact us today. Ask about our detailed French SEO reports for your chosen keyword phrase, or if you'd prefer, we can optimize your website for you. French SEO Team is part of Indigoextra Ltd.
"Paris hotel", "Paris restaurant", "Paris luxury hotel"
"France hotel", "France restaurant" and "France luxury hotel"
It's recommended to use 2-4 word phrases that include the most important keywords, partly as longer phrases tend to be less competitive, but are still searched for often. When you use longer phrases, you are also optimizing all the phrases within it. For example, when you optimize "French restaurant in Paris" you are also optimizing for "French restaurant" and "restaurant in Paris". Keywords Metatag (avoid repeating phrases, but use the same keywords 2 or 3 times in different phrases). URL (address) of the web page. Text of the page (use several times in the main body of text). Google.fr and other search engines in France consider the whole website to some extent where choosing where to position pages in the results, however their focus is on the actual page that the link from the search engine will go to. It's therefore best to optimize different pages for similar, but different keywords. Keyword Density is the number of times a keyword is used in a web page. If a keyword is your primary focus, it will ideally be used as 3-7% of the text. So, if your content page is 500 words total, use the keyword 15 to 35 times within your content. After your text has been written naturally, do a quick word count and modify accordingly, keeping the text natural in the process. A lot of French phrases use extra keywords such as the l' in "apprendre l'anglais" or accents such as the ô in 'Hôtel'. Google is now smart enough to recognize good grammar and you should therefore use good grammar and spelling all the time on your site. You don't need to put "apprendre anglais" to appear high for this search, Google knows that searchers mean "apprendre l'anglais" and you won't receive any benefit from using inaccurate grammar to try and fool search engines.